On October 2, 2018, AeroGrow International, Inc. (the “Company”) issued a Letter to Shareholders discussion on the Company’s operational results for the fiscal year ended March 31, 2018.A copy of Letter to Shareholders discussion on the Company’s operational results for the fiscal year ended March 31, 2018, is furnished as Exhibit 99.1 to this report. The information contained in this Item 7.01 and in Exhibit99.1 attached hereto shall not be deemed “filed” for purposes of Section18 of the Securities Exchange Act of 1934, and shall not be deemed incorporated by reference in any filing with the Securities and Exchange Commission under the Securities Exchange Act of 1934 or the Securities Act of 1933, whether made before or after the date hereof and irrespective of any general incorporation language in any filings. Item 7.01Financial Statements and Exhibits. Portions of this report may constitute “forward-looking statements” as defined by federal law. Although the Company believes any such statements are based on reasonable assumptions, there is no assurance that actual outcomes will not be materially different. Any such statements are made in reliance on the “safe harbor” protections provided under the Private Securities Litigation Reform Act of 1995. 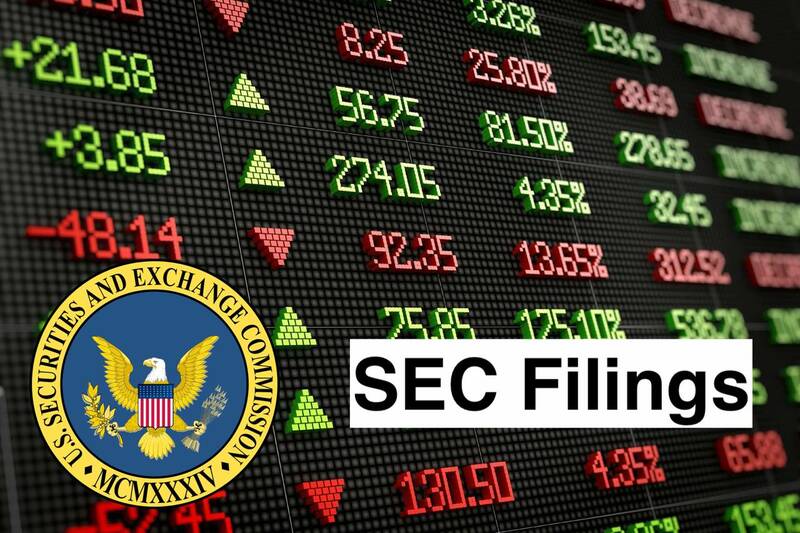 Additional information about issues that could lead to material changes in the Company’s performance is contained in the Company’s filings with the Securities and Exchange Commission. AeroGrow International, Inc. is a developer, marketer, direct-seller and wholesaler of indoor garden systems designed for consumer use in the gardening, cooking, healthy eating, and home and office decor markets. The Company offers multiple lines of indoor gardens, grow lights, nutrient formula, over 40 seed pod kits, and various cooking, gardening and decor accessories, in the United States and Canada, as well as selected countries in Europe, Asia and Australia. The Company’s products are indoor gardens and seed pod kits that allow consumers to grow: vegetables, such as tomatoes, chili peppers and salad greens; fresh herbs, including cilantro, chives, basil, dill, oregano and mint, and flowers, such as petunias, snapdragons, geraniums and vinca. Its consumers can also plant and grow their own seeds using the Company’s grow anything kits or use their AeroGardens as seed starters for their outdoor gardens with its seed starting systems. It has developed a range of accessory products.